As we countdown to Techsauce Global Summit 2019, Techsauce would like to invite all startups to join us as we guarantee the event will be more exciting than ever. You will not regret joining the annual event. If you don’t believe it, read the testimonials of five startups on how the Techsauce summit impacted their companies. We found out about Techsauce online from checking out the summit’s Facebook’s page and from others within the startup circle because their content was pretty good in telling people about the summit. Last year was the first time we took part in the Techsauce Global Summit because Backyard is pretty much a local company, but it has a goal to go global. So we wanted to try to get into global markets, not just the local market. Techsauce Global Summit was the perfect stage to offer the opportunity for others to have a new perspective of us and for us to showcase our capabilities for others to see. QueQ has been with the Techsauce Global Summit since year one. You can say the relationship between Techsauce and QueQ is quite close. We first worked in software and then evolved into QueQ. We then joined the community ecosystem and discovered Techsauce at the very start of the summit. There are two things we expect from Techsauce Global Summit. First is branding. 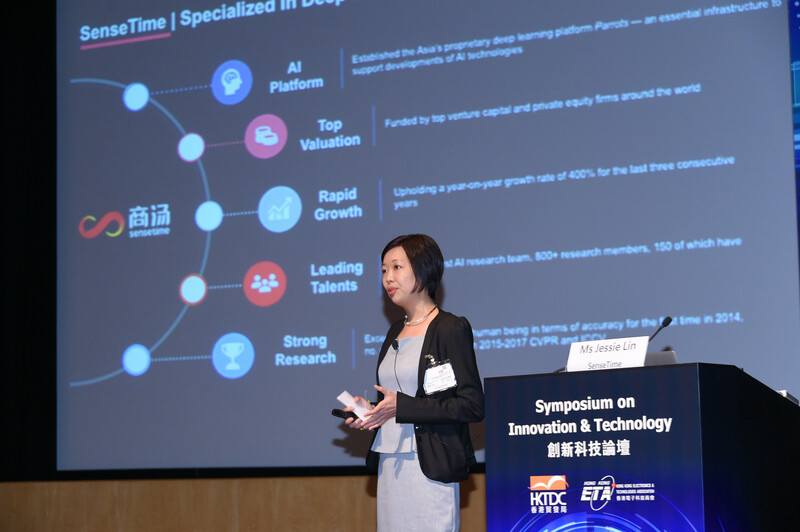 By joining the summit QueQ got to know investors and those in the ecosystem. The second thing is in the past we had to fly to Singapore or Hong Kong to join international summits. We need an international summit in Thailand. QueQ wants to help support Thailand’s ecosystem so that we have a truly international summit hosted by Thais. After joining the summit, our network of friends and investors expanded significantly. Techsauce Global Summit helped strengthen networking because at the summit there were many people with the same mindsets with the same goals. For example, QueQ became our partner and we also gained more customers and investors. We recommend startups to join this summit because it opens up business opportunities. Successful businesses work with others. You should work with those who are true experts in their fields. Running a business is like running a marathon. We should run with those who see the value in what we do and we see the value in their work as well. 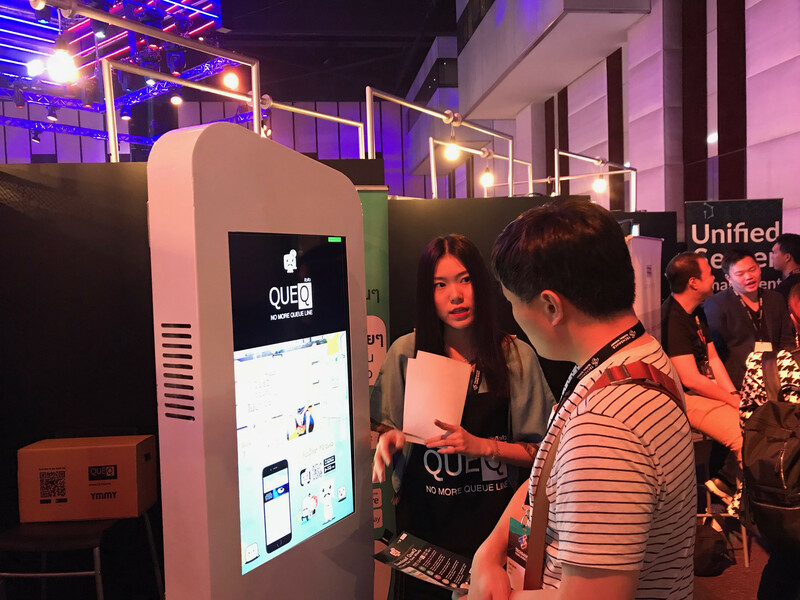 QueQ has joined the summit every year and we have seen how it has grown. From the first year when it was quite Thai to now becoming an international summit. I believe we are already in a good position. Techsauce is growing and becoming a regional summit. I have to admit it might even be overtaking events in Singapore. I would like it to keep growing in this direction. I believe Techsauce will be one of the leading summits in the region. 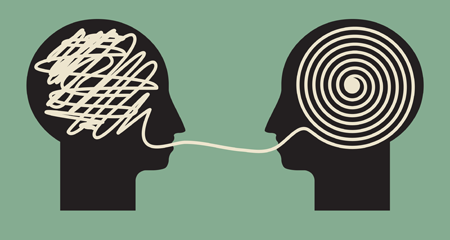 Other than getting media attention, we also are able to make connections. We are like brothers and sisters in our community. 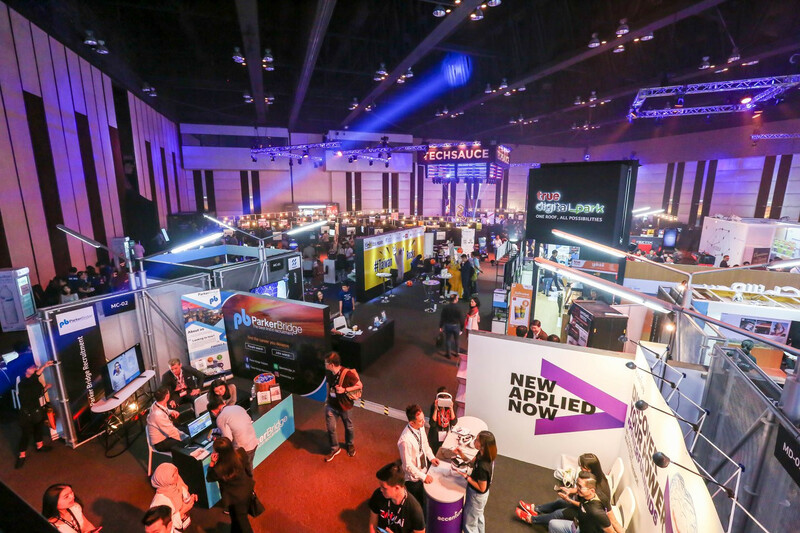 Other than showcasing our businesses, it is joining a community because the summit is a platform where startups in Thailand connect with the international market and receive overseas funding. Techsauce Global Summit is quite young. It is often the case that other countries host small events in Thailand to draw us to their countries. However now foreigners are coming to events hosted in our country. What is quite a surprise is that even though Techsauce Global Summit is organized by a small group of people, it is of a global scale. This is the surprise for me. The first thing you get from the summit is branding. 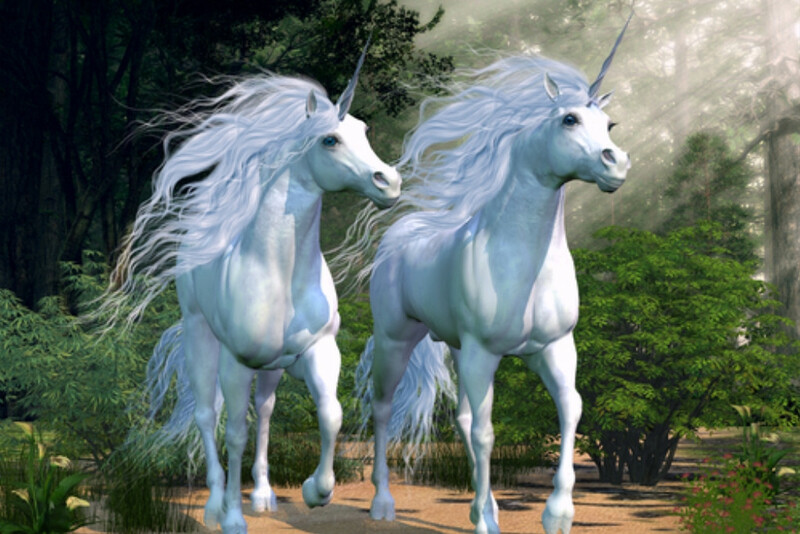 VCs will for sure know more about you. Those in the ecosystem, startups or corporates, will get to know you more. Techsauce is like the center of the startup community in Thailand that supports startups. It is willing to work with startups and the ecosystem in whatever way it can. Techsauce evolves each year and this is QueQ’s goal too. We aim to bring something new every year because it is like QueQ is growing alongside the summit too. Whether it be a new feature or a new business. However this year we have something definitely special. I think those who know QueQ will be surprised for sure because this year we stepping out of what we usually do. If you want to join events, meet VCs, want to learn, and want to enter the ecosystem in the past, you had to travel to Singapore. You have to spend money on flight, accommodation, and entrance tickets. Now it is easier with Techsauce Global Summit which draws startup investors and corporates from overseas that could one day become our partner. It is better than going to another country where you are just a Thai startup that may not be highlighted in the event. With Techsauce Global Summit you have clear branding. I think Techsauce Global Summit always goes beyond expectations. I want to see Techsauce become the number one summit in the region. I think this is the right time for it to happen. Tourkrub is a marketplace startup where Thai tourists can find the right overseas tour for their trips. We got our funding by talking to dozens of VCs at Techsauce Global Summit and 500 TukTuks was one of them. Fah from Tourkrub says Tourkrub was able to pitch with investors. It was able to meet dozens of investors from overseas quickly. After showing our traction, 500 TukTuks contacted us for meeting after the summit and we were able to seal the deal. We expected to meet investors and strategic partners at the summit. We were able to know more people in the ecosystem and we made further connections. At Techsauce Global Summit we met with many big international investors. They loved what we do, but we might have been too small to stir more interest. We still have their contact information and they have continued to catch up with us after the summit. Once we were on stage, there was great interest. It is now up to us to increase our size quickly. OneChat says Techsauce Global Summit is not just a summit, but a game changer for startups and ecosystems. Akharavat Sethichawlakul CEO of OneChat a crucial tool for online businesses said “I did not think much of Techsauce Global Summit 2018″ when he decided to feature his startup and be a guest speaker at the annual event. He had just been to a similar startup event and felt it was more like PR. 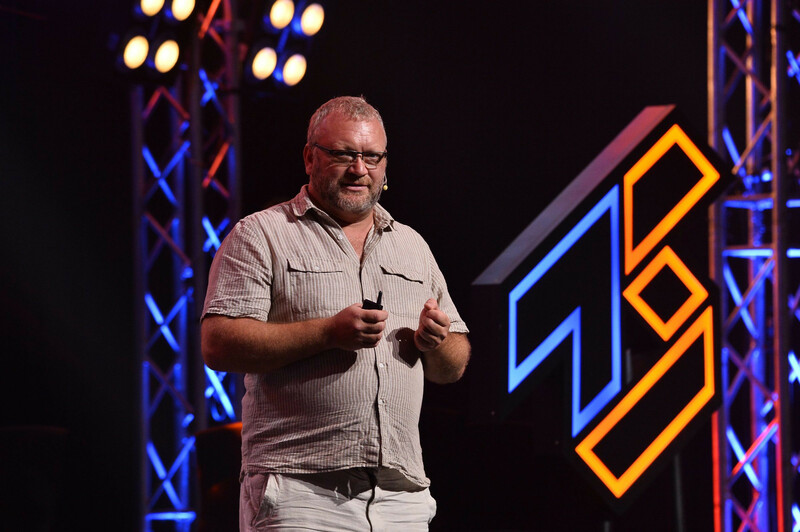 He was soon realized at the start of the event from June 22-23, 2018, that Techsauce Global Summit was not something superficial, but a real gathering of everyone in the regional and global ecosystems. 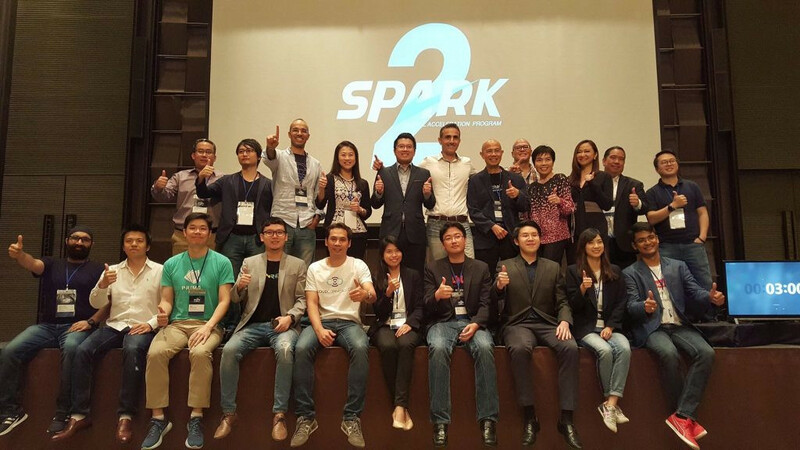 It was a game changer for startups seeking to go global in Southeast Asia. Techsauce Global Summit 2018 beyond expectations! 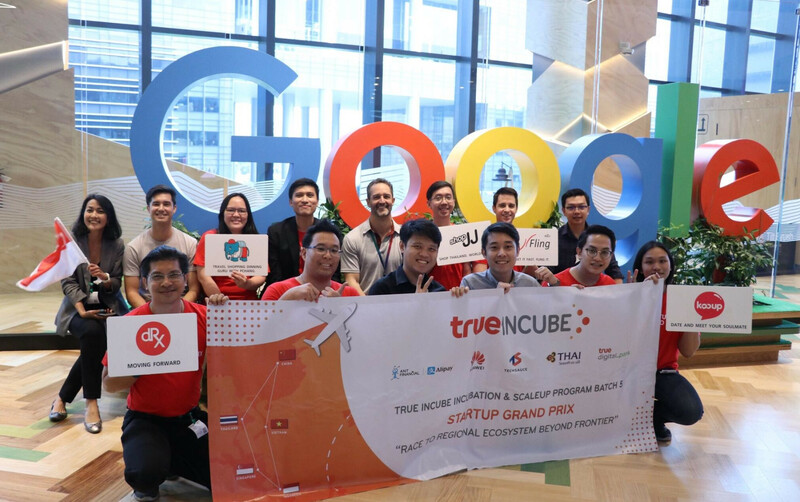 Akharavat found out about Techsauce by taking part at the SPARK Accelerator, a collaborative global acceleration program by the National Innovation Agency (NIA) and Israel’s AGE Group that supports Thai startups wanting to go global. Once connected Akharavat decided to exhibit OneChat at Techsauce Global Summit 2018 and was invited to be a guest speaker on the Artificial Intelligence (AI) stage. At first Akharavat did to expect much because a prior startup event he attended turned out to just be a PR event that was “just another tech event”, not good for his business. 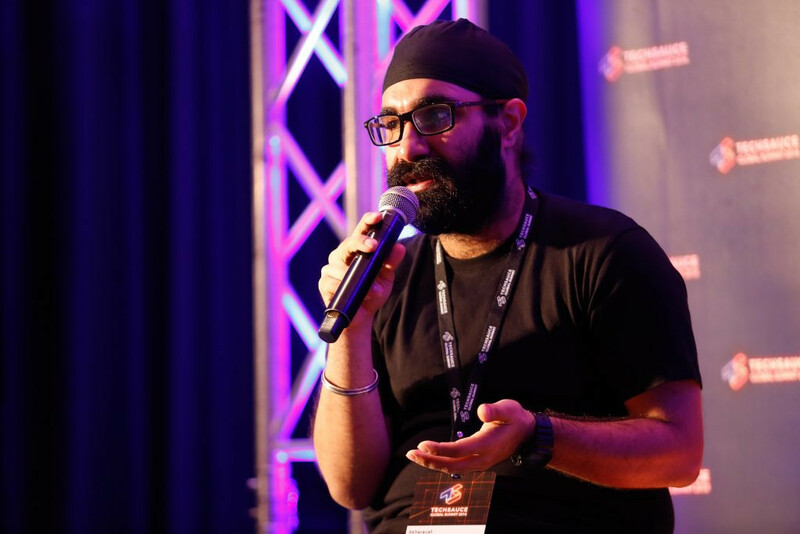 For Techsauce Global Summit 2018, he just wanted to explore the ecosystems locally and regionally and connect with other founders. OneChat was surprised at the feedback from the event. Generally the whole event was a surprise, the quality of speakers, the attendees, and the highlight was the final pitch event ! It felt like a concert, and not a tech conference! Akharavat says the feedback was beyond any expectations his startup had. They did not expect Techsauce to be such a big event as it was. OneChat were able to connect with several founders, and even landed customers for their product from exhibiting and speaking at the event. It’s clear that the Techsauce Global Summit was not about quantity, but quality as well. We landed enterprise leads immediately after the event and we had a big change in our company right after the event as well. Looking to Techsauce Global Summit 2019! Akharavat says he is definitely looking forward to Techsauce Global Summit 2019! He hopes the event will not only be bigger, but Techsauce will become an online “community” for attendees, speakers, and startups that still want to keep in touch. Who knew Techsauce Global Summit 2018 could help save animals? 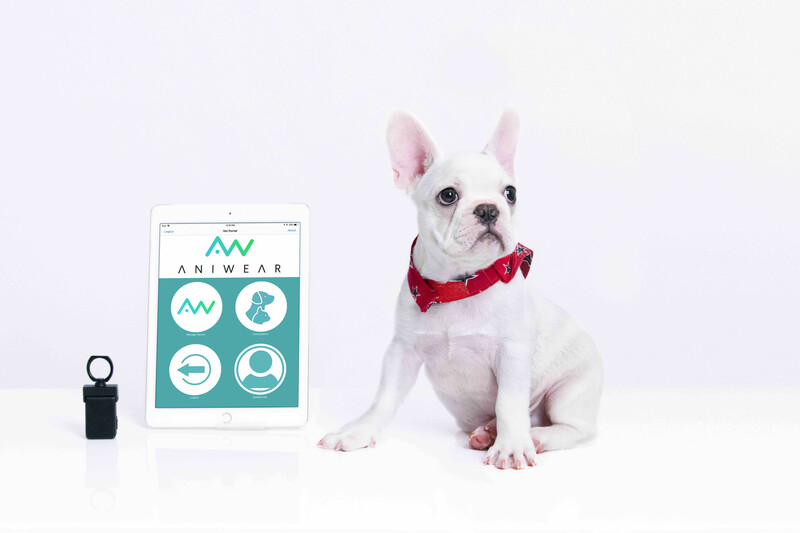 Animal healthcare tech startup ANIWEAR gains massive clients and connects with Thai and global partners at Techsauce Global Summit 2018! Veterinarians at Techsauce Global Summit 2018? You must be kidding right? Well anything is possible at this annual event where thousands of people in the startup world gather to connect. This year ANIWEAR, a startup that provides advanced animal health data analytics service was shocked that they actually met up with people in the pet industry at the event. 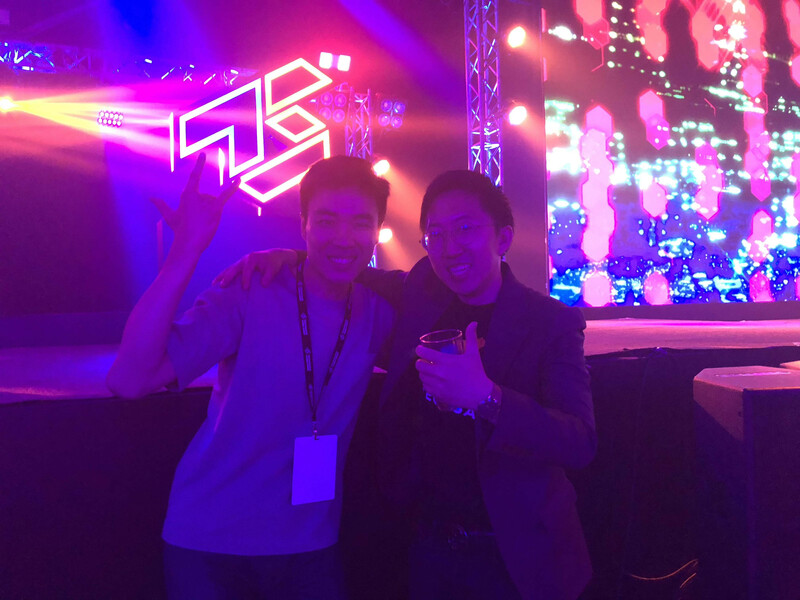 After meeting with Techsauce co-founder Aim (Amarit Charoenphan) at an event in Taiwan Mak found out about the exciting startup scene in Thailand fueled by the Techsauce Global Summit. Immediately he decided to join. At first he did not expect much from his first time at the summit. Basically, I expected it to be like other Tech conference – main attendees would be startups and tech companies. To be honest, I didn’t expect I could get direct connections to the animal / vet space through a Tech conference. Boy was he in for a surprise! Right from the first day, ANIWEAR was causing a buzz and immediately got their first customer sign-up from the first meeting they had. Man was amazed. Crazy, right? My biggest complaint during the summit was, there were so many people stopping by my booth that I did not even have the time to go for lunch. Next time eat lunch at the booth Mak. Hahaha. Mak is grateful though. He says participants at Techsauce Global Summit is truly diverse and he got connected to people from various fields which are taking ANIWEAR to the next level. In addition to getting a significant amount of customer signups, he also connected with a government agency and corporates interested in integrating his technology with theirs. 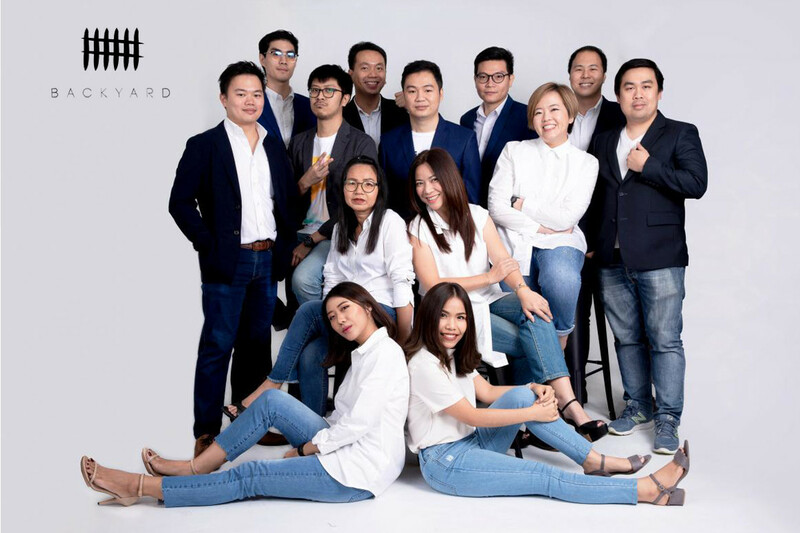 One month after the summit, ANIWEAR has had over 60 client signups, connected with a Thailand channel partner, and is now exploring a strategic partnership with a global leader in the pet space. 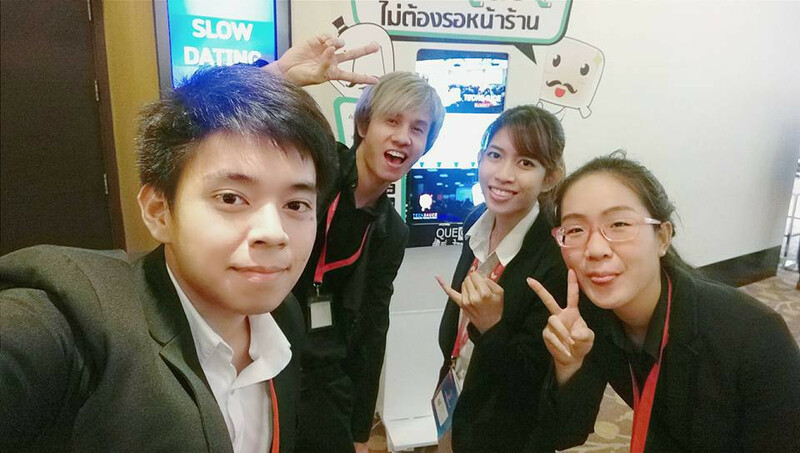 The Thai Government is also interested in using the novel application of CardioBird in a different vertical with a Thai government agency. This all came from just two days at Techsauce Global Summit. Mak is definitely looking forward to Techsauce Global Summit 2019. For him it was not only an event that took his startup to the next stage, but it also connected him to many more friends. There are many tech conferences globally, but if you are looking for a place where you will see startups, corporates, government agencies, basically everybody, exchanging ideas equally.